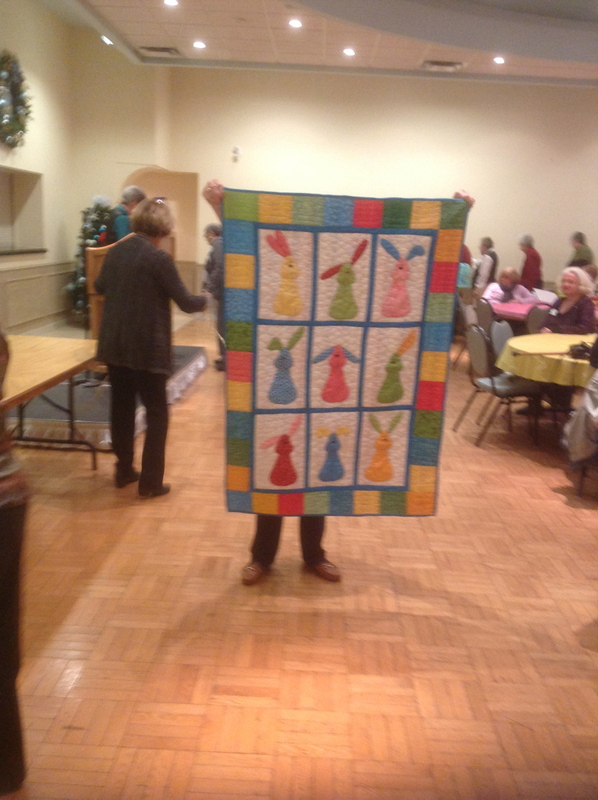 Welcome to the Windsor Quilters’ Guild website. We are so glad you have decided to visit. If you are new to Windsor, please plan to join us on the first Wednesday of the month at Royal Canadian Legion Hall, Branch 594, 5030 Howard Ave. Doors open at 9:00am. Business meeting begins at 11:00am. Whether you are new to quilting or have been quilting for a number of years, we feel confident you will enjoy what we have to offer. Come and watch a special demo, visit with our vendors, pick up some new fabric, enjoy a guest speaker, pick up a comfort quilt project to complete, share your latest project at show and tell, or borrow a quilting book from our extensive lending library. 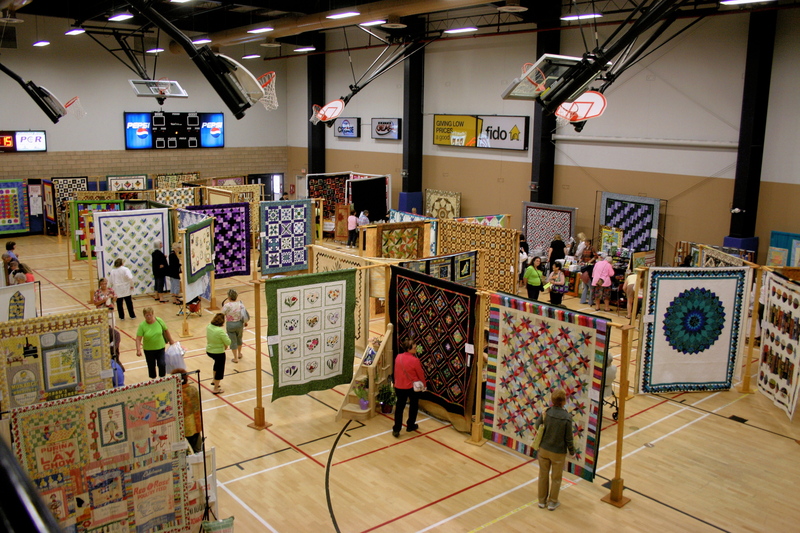 Meet some new quilting friends and take part in our “Recycle Auction” where you can possibly pick up a bag or two of quilting surprises by purchasing three lucky tickets for a mere dollar. Bring your own lunch or enjoy a hamburger, sausage or hot dog available at very reasonable prices. 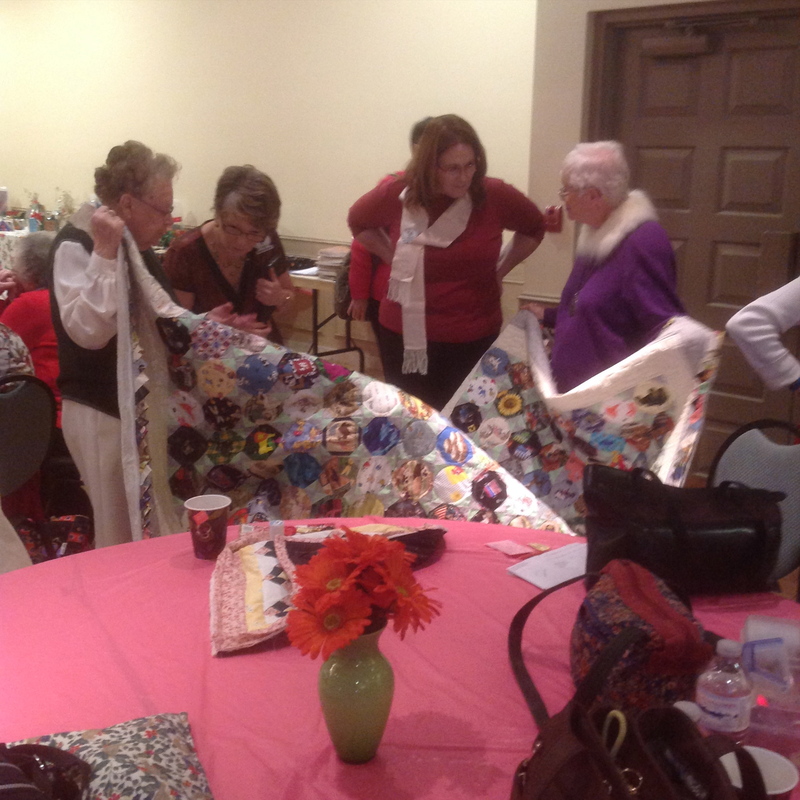 If you are looking to do some quilting with your fellow quilters be sure to join us the second Tuesday of the month at Maryvale from 9:00am to 3:00pm. For further information feel free to CONTACT US at the link above.